Making People Look and Feel Good! 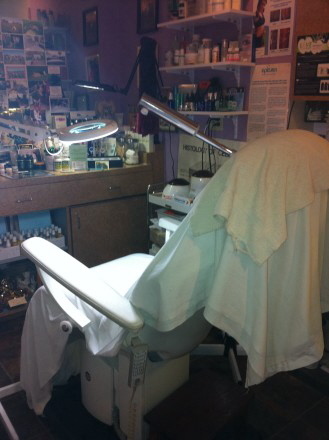 Body and Skin Care Specialist - Delma Offers Only The Best! Has Over 30 Years Experience in Las Vegas!